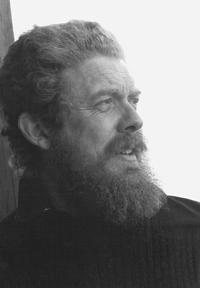 Broken Vessel is a lyrical and deceptively stark meditation on the Sahara desert. 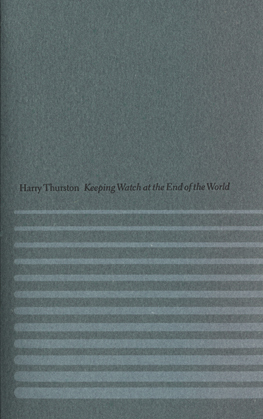 The desert Harry Thurston encounters is a place where fossils, footprints and myths are sometimes one and the same, and where seeing and imagining are flexible acts, equal parts observation and invention. Geography is at turns linear, permeable and cyclic. Sand, sky and water trade places, becoming one another and defying fixity. 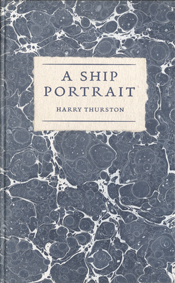 The focus of these poems shifts gradually, from weather to civilizations to animals, gods, oases and journeying. Underlying the work is a sense of mortality and impermanence, of the desert as an equalizing force. 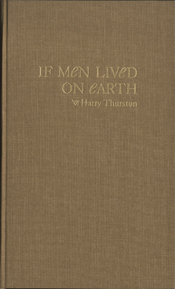 In chorus with his own observations, Thurston revives the voices of Caesar, Napoleon and others who have encountered the desert as strangers. 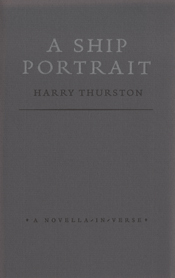 A departure from the usual tenets of travel-inspired poetry, this collection of poems embodies the sparseness, the erasure of space and the specifics that characterize a landscape lush in negation. According to the author: “In January 2000, I travelled to the Egyptian oasis of Dakhleh—the “Inner” oasis—in the Western Desert, 600 kilometres southwest of Cairo as the crow flies. I was there to research a non-fiction book on the history of this so-called “everlasting oasis,” where, archaeologists have shown, people have lived continuously for nearly half a million years. Travel often inspires me to write new poetry, and the clarity of the desert environment (which arises, I think, from its starkness and immensity) seemed to beg for a response in verse as well as prose. I decided to write a single poem at the end of each day’s exploration of the oasis and the surrounding desert. 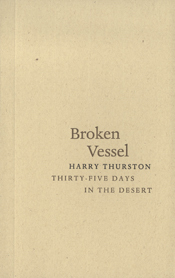 The poems were drawn from three principal sources: my firsthand observations of the desert environment and the things living in it; the Western Desert’s known history; and my daily discovery of its revealed history, the last through the careful work of my archaeologist companions.